What are the Six Early Reading Skills? How Does Singing Help Teach Children These Skills? 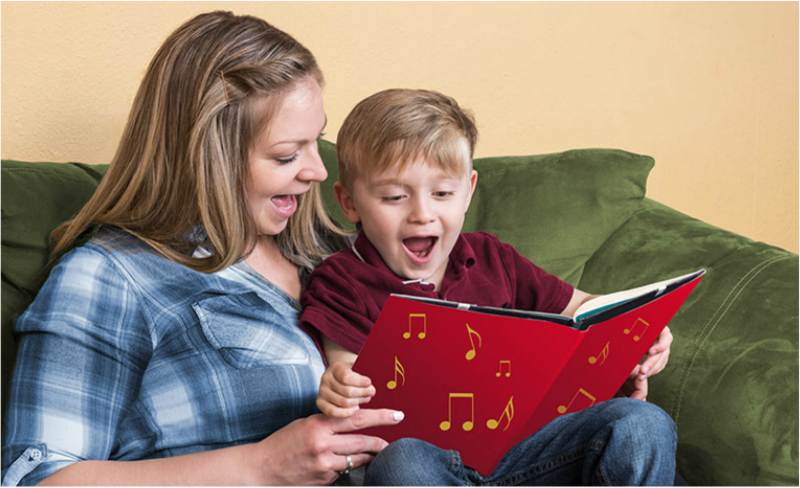 How Can I Help Children Build Early Literacy Skills Through Singing? What is the Language Acquisition to Early Literacy?